The murdered former intelligence officer was under investigation for plotting the assassination of an exiled Republic of Congo opposition figure. 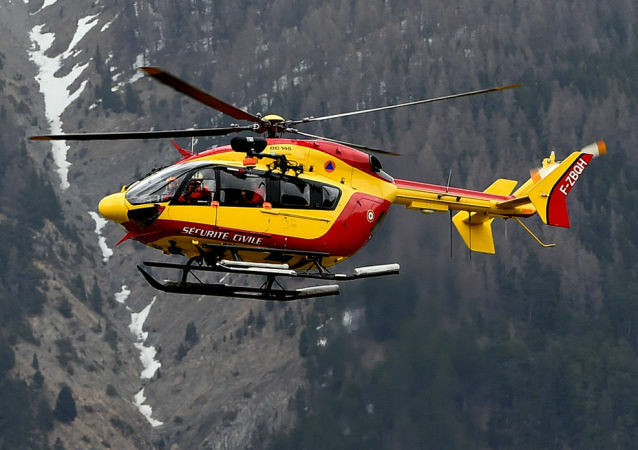 Four people died, while two were left injured, after a tourist plane collided with a helicopter in the mountains of Valle d'Aosta in the Alps, Italian media Affaritaliani reported on Friday. BERLIN (Sputnik) - Three skiers from southern Germany have died and a fourth is missing after an avalanche swept across a slope of the Austrian Alps, police told Bavarian media on Sunday. The five-meter-high avalanche descended near Peak Sentis on the Schwagalp Pass as a result of heavy snowfall; the search for the missing is underway, according to Swiss German daily Tagblatt. MOSCOW (Sputnik) - A vintage airplane of the JU-AIR local historical plane association crashed on Saturday while on a sightseeing tour. The Stubaital has always been famous among experienced paragliders for its good thermal conditions and is also equally popular as an area for training. As global warming due to human-induced climate change melts glaciers at increasing rates, Swiss police are warning that many more bodies similar to those found recently will be uncovered by retreating ice. A new report from an Austrian team of glaciologists has found that 87 of the 90 monitored glaciers in the Austrian Alps retreated in 2016, continuing a trend that they say will end in the near-total obliteration of the Alpine glaciers by 2100. An avalanche in the western Austrian town of St. Paul am Arlberg killed two people, according to local media reports. A person, who was considered to be missing following the deadly avalanche in the Austrian Alps, was found dead with the death toll thus increasing to four people, local media reported. 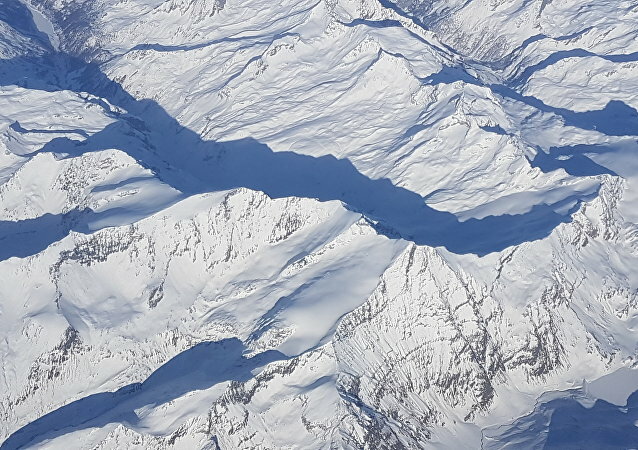 The Alps may lose 70 percent of snow cover by the end of the 21st century if humanity does not control global warming, a scientific study showed. At least four people were killed by avalanche at the ski resort of Tignes in France, according to local media. 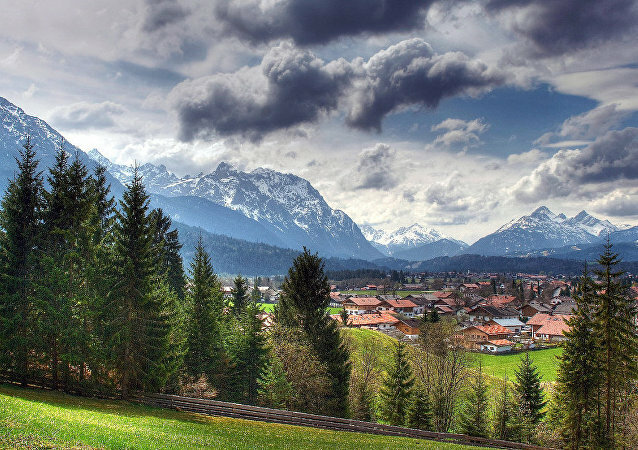 Experience breathtaking panoramic view of the Alps! This daredevil thought he was immortal and parachuted into a moving cable car.